It is Matt's pick and what oh what should we think about the latest installment in this "epic" vampire versus werewolves movie series? 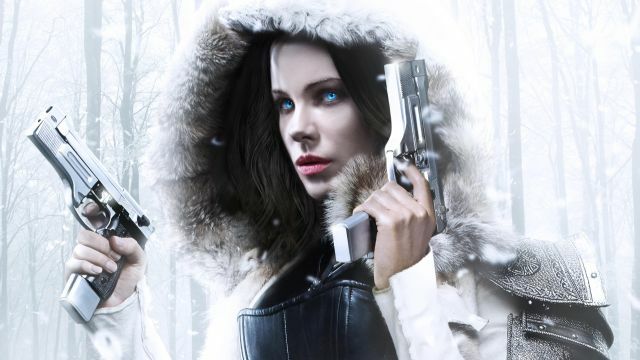 Does Kate Beckinsale deserve better? And exactly how many of these characters and plot points were actually in the previous films? Some, but not all, of your questions are answered as we delve into this mediocre but entertaining property. Please rate and review us on iTunes. It'd be a lot of fun for everyone!